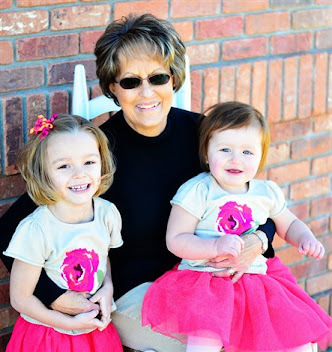 Avon free gift with purchase Day 6 - December 2015 is a free choice of Anew Trio with your $50 online order. 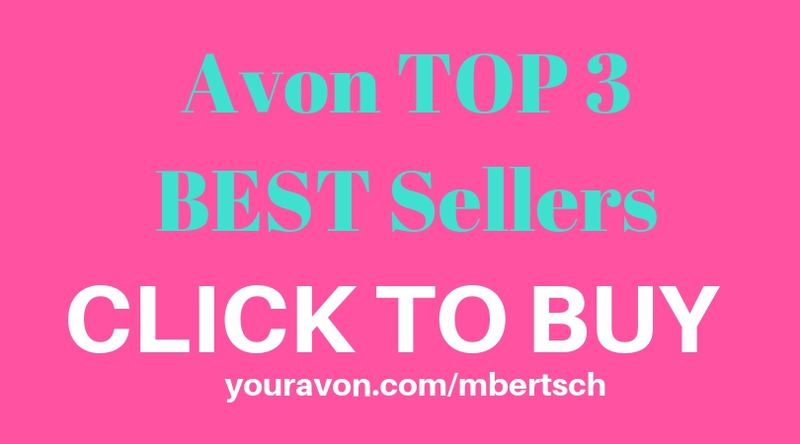 Enter Avon code RTRIO, VTRIO OR PTRIO at checkout. 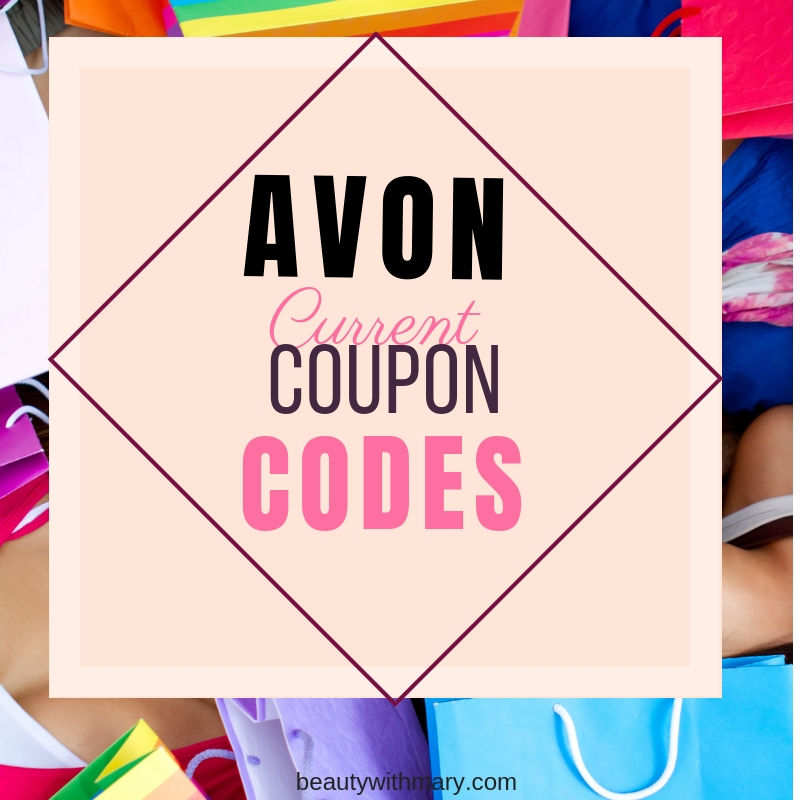 This Avon Deal of the Day expires at midnight December 7, 2015. 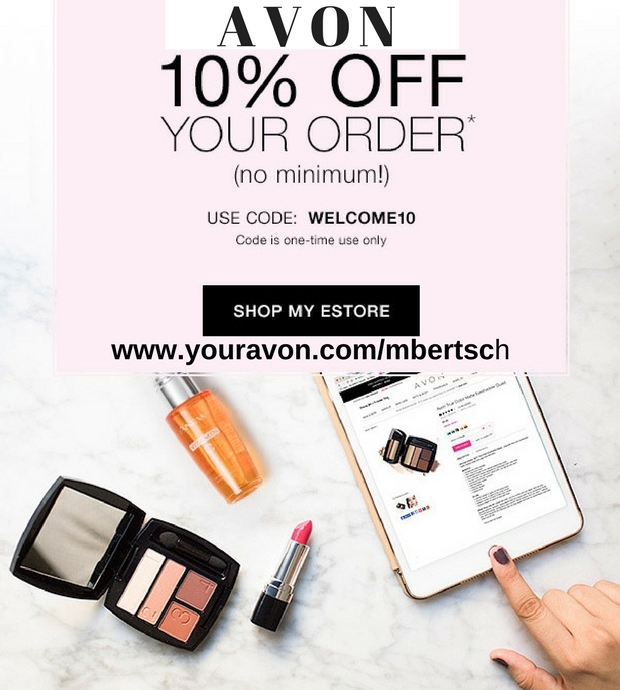 To get this free Avon gift order Avon online with coupon code. Anew Reversalist Complete Renewal Night Cream Travel Size .5 oz. Anew Vitale Gel Cleanser 4.2 oz. 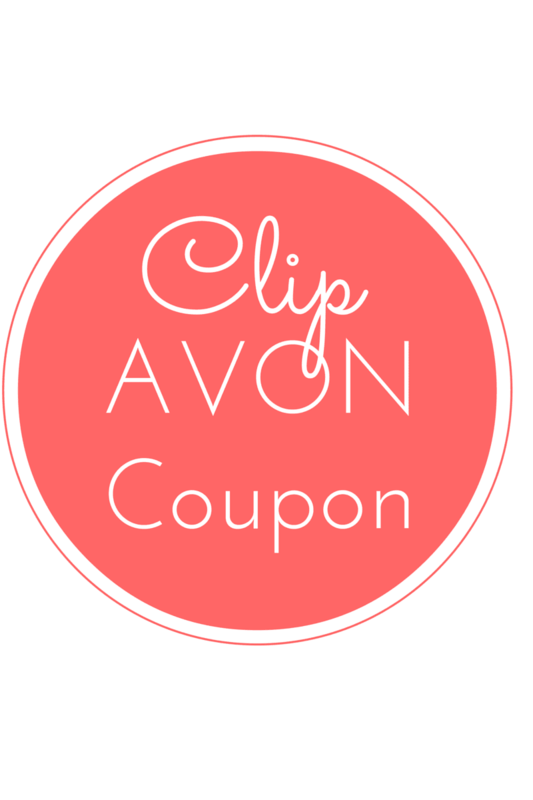 This Avon free gift with purchase Day 6 - December 2015 expires midnight 12/7/15 EST. Avon free gift is only good on online direct delivery orders. This offer will go quickly as it is "While Supplies Last". 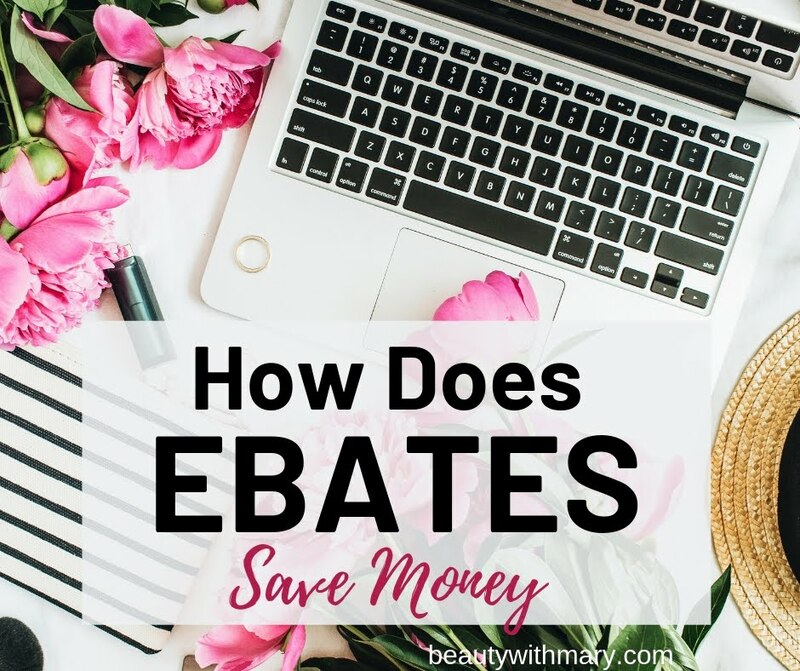 Avon has the right to substitute any free item offered with an item of equal or greater value. Only one free item per order.